Rugby shorts for boys. Made of resistant fabric. Normal fit. Solid colour. Specially designed for rugby. Elasticated waistband with draw string. 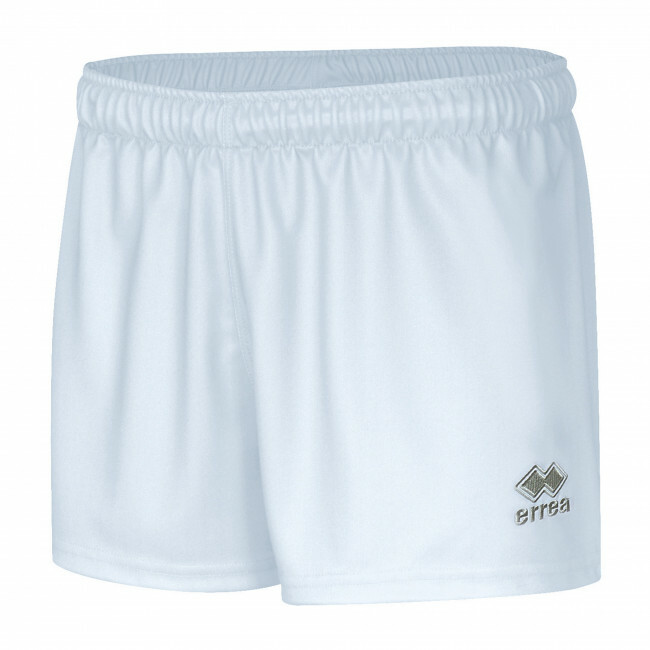 The Brest rugby shorts by Erreà are perfect to wear to training and games. They are made of a fabric that has been specially designed for rugby and is therefore extremely rugged and resistant, in order to provide long-lasting durability and superior performance for both games and training sessions. They feature a classical and neat design where each detail is important: the elasticated waistband with draw string allow you to adjust them to your figure. These pants are perfect for boys.